Mistakes in wine cellar construction can pose danger to your wines. If not avoided, these will cost you more money in the future in added construction and replacement of damaged wine. 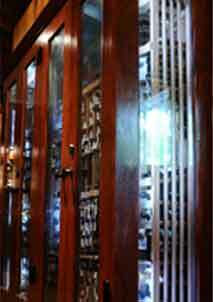 Don’t wait to for wine storage problems to arise before fixing the problem. Make the right choices from the beginning by choosing a builder with the right knowledge and expertise in designing and installing Houston home wine cellars. Common mistakes in wine cellar construction will harm your wines and will result in waste of time and money. It could cost you enormous amounts of money to repair and rebuild your wine cellar. And it could cost you a lot of capital to replace the damaged wine investment. And you’ll never get the time back that you spent finding and storing that wine that was lost. The solution to these expensive mistakes is to work with a home wine cellar builder, here in Houston, with the experience and reputation of working specifically with wine cellars. 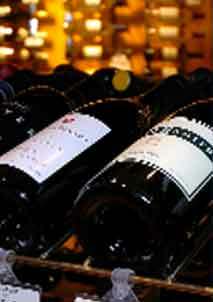 You also want to work with a wine cellar specialist who will go through the planning stage carefully. This important phase in wine cellar building requires quality time, and careful analysis of the client’s budget, objectives and requirements. There are wine cellars that are poorly insulated or not insulated at all. This prevents the room from maintaining steady temperature and humidity levels. These factors are needed in proper maturation of wine. Correct insulation will keep heat and moisture out of your wine room, preventing the chemical properties of your wine from being altered. This will help prevent mildew buildup, which can ruin your wines’ quality and the integrity of your storage space. Your wine refrigeration unit will also function efficiently, and its workload will be reduced. Less energy consumption also means lower energy bills. 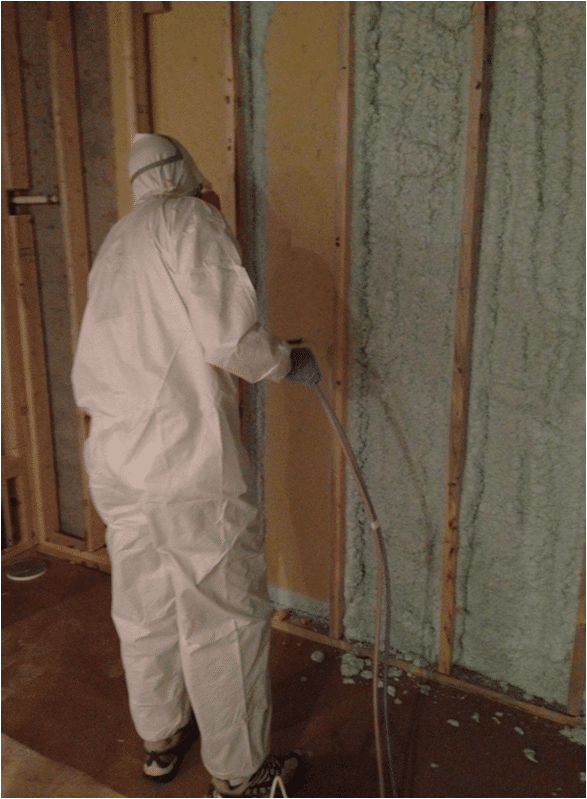 When correctly installed by a professional at the beginning of construction, insulation is easy, affordable, and can save you money in the long run. But if has to be corrected or added after the completion of your wine room, it can end up costing a lot more than you originally expected or planned for, which is why planning for it up front is the right thing to do. Using a regular air conditioner is another costly mistake that you must avoid when building a wine cellar, especially in state of Texas where the temperature and humidity levels can be quite brutal on wine. This equipment is not designed to provide wine the required conditions for aging. The ideal storage temperature for wine is between 55-65 degrees Fahrenheit, and the humidity level should be between 60-70%. When these conditions are not met, because you are using a conventional conditioner, the cork will dry out, letting unwanted oxygen to mix with the wine. This will eventually lead to oxidation, which causes flat aromas and unpleasant taste in your favorite vintages. Molds may also destroy the wine labels, wine racks and walls. A wine storage expert, such as Wine Cellar Specialists, will ensure that all your requirements are taken into account carefully, to ensure that you will enjoy your collection for years to come. These requirements include the number of bottles you plan to store, the size and the location of the room, and budget. After the assessment of your wine cooling needs, they will determine the most suitable type and brand of refrigeration system. 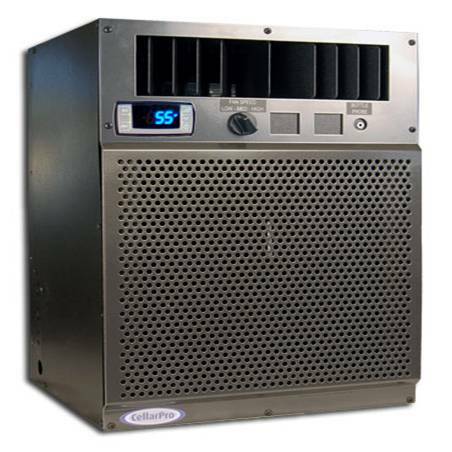 Learn more about the different wine cooling systems they offer. Choosing your wine racking system without considering quality, material, and design, is one of the common mistakes in wine cellar construction. Some homeowners purchase elegant wine racks, but later realize that these storage units don’t fit their needs and are poorly constructed. Before the construction stage, your chosen designer and installer must take note of the aesthetic and functional requirements you want for your wine racking. This will prevent waste of time and money. Wine Cellar Specialists offers a wide array of wine racking solutions that are not only attractive, but also maximizes storage capacity, allowing easy viewing of the labels, and can also be quite affordable. Working with a smart designer can actually save you a lot in money in racking, helping you to put your money where you want it, where it’s going to be the most important for your particular collection and preferences. One of the common reasons wine collectors experience wine storage problems is because of a poor-quality entryway, and the absence of sealing aids. A quality door is exterior grade. It should be sturdy and thick enough to withstand the conditions in a refrigerated wine cellar. 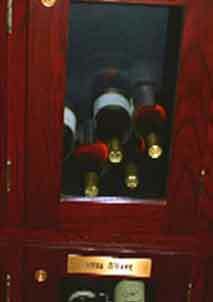 Your door should provide a seal, preventing cool air produced by your wine cooling system, from escaping the room. 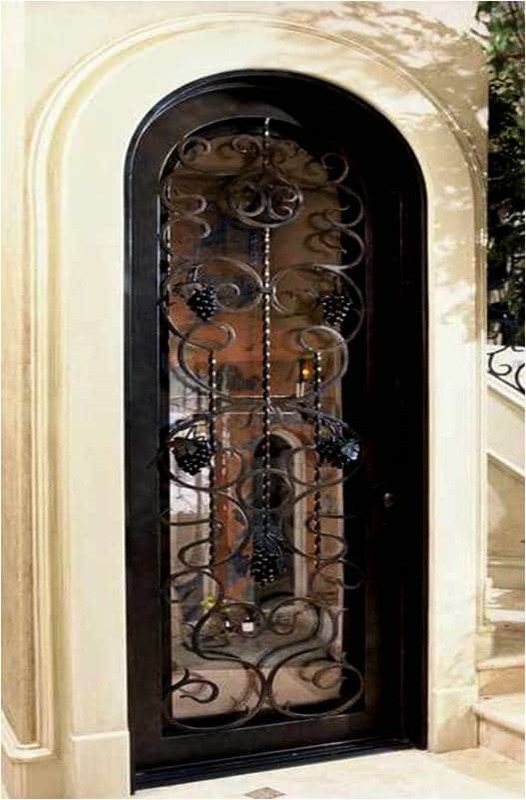 All doors from Wine Cellar Specialists are equipped with weather stripping, automatic door bottom, and commercial grade hinges. For glass doors, they use dual pane glass with a thickness of 5/8” for a tight seal. It’s really important to be thinking about what the future of your wine collection is going to be. It doesn’t make sense to invest thousands of dollars in a wine cellar that doesn’t have enough room for your collection in a few months or years. Discussing the needs that you should plan for is an important part of the planning phase of construction. It will save you a lot of money in the long run. With careful planning and considerations, having a unique and effective wine cellar in your home can be achieved. This will result in a wine room designed specifically according to the size of your storage space, the number of bottles you plan to collect, your purpose of investing in a wine cellar, and your own style. Your investment will be in good hands if the important components of wine cellar construction are designed and installed by a professional who has passion and knowledge for wine storage. 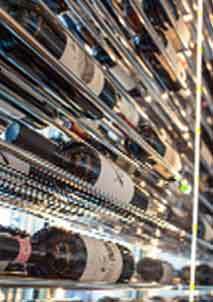 Working with a knowledgeable wine room builder will ensure that mistakes in construction are avoided. Wine Cellar Specialists are committed to designing and installing unique and efficient home wine cellars in Houston. They provide the best wine storage solutions and services that will make their clients happy from the planning stage until the project is completed. Contact them today at +1 (866) 646-7089 or request a unique wine cellar design for FREE!